A light-reflective formula that bronzes as it camouflages, this skin-perfecting make up grants a gorgeous, golden gleam that won’t streak or transfer. 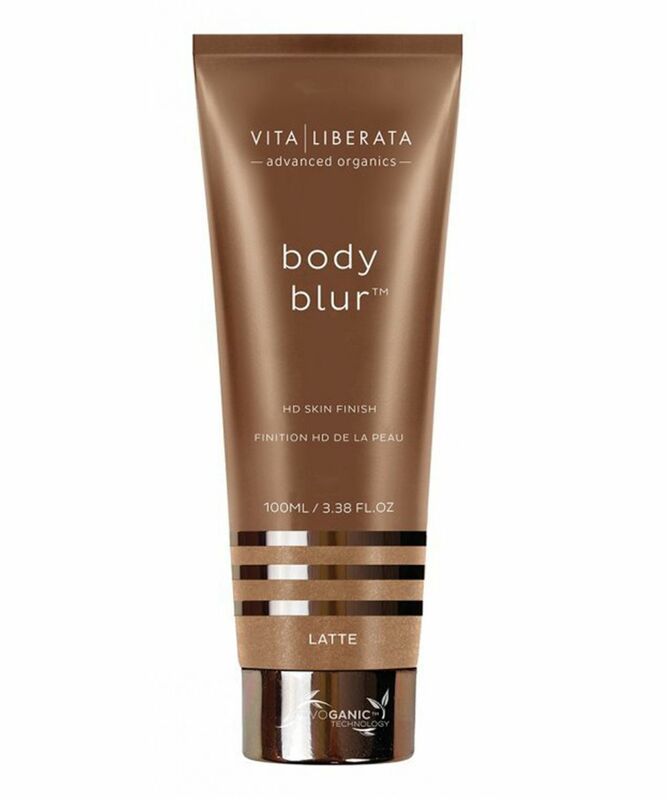 Body Blur is ideal for streamlining sun-starved limbs, and is responsible for Gigi Hadid’s honeyed glow. Good coverage and does add a natural looking glow, however can be a bit streaky if not applied properly as i found it a thick consistency and dried too quickly to have time to properly blend it. This is such an amazing product! Just like foundation for your body. It gives you strong highlight, great coverage, nice dark colour, it goes smoothly on skin and you don't need too much product for whole body. Negative side this product can transfer on some materials and light colours. If you love a snapchat/instagram filter - this is real deal. Calling all my tan lovers who wish they had that flawless tan with the perfect skin. This product is just outstanding. It is a photoshop in a bottle. Also, I highly recommend to use this product with your foundation. ABSOLUTELY FLAWLESS!! I love this wash off tan. I'm not good at applying and maintaining a fake tan so this is a perfect alternative. The color suits my light olive skintone and evens out my skin (bruises, vains). It doesn't streak (even when I sweat). Be careful to wash it all off at night otherwise sheets and towels will be left stained. I suffer from acne marks on my arms and chicken skin on my legs and this product covers it all. The texture is so smooth and the coverage is just amazing. I now feel so much confidence when wearing dresses or short sleeve tops. Also, it does last a very long time. Will definitely buy again. Naturally I have fairly tanned olive skin. I LOVE THIS! Here is why: 1. Easy to apply - I think it took me all of 5 mins to apply to my legs. Goes on so smoothly and evenly 2. 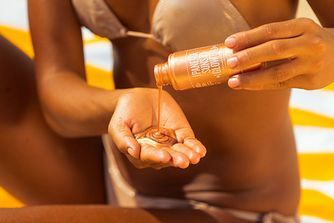 Great tone - it didn't make my natural skin colour much darker as I'm naturally tanned, however it made my skin tone more of a sun kissed, fresh tone 3. Amazing finish - my skin looks so smooth and healthy 4. 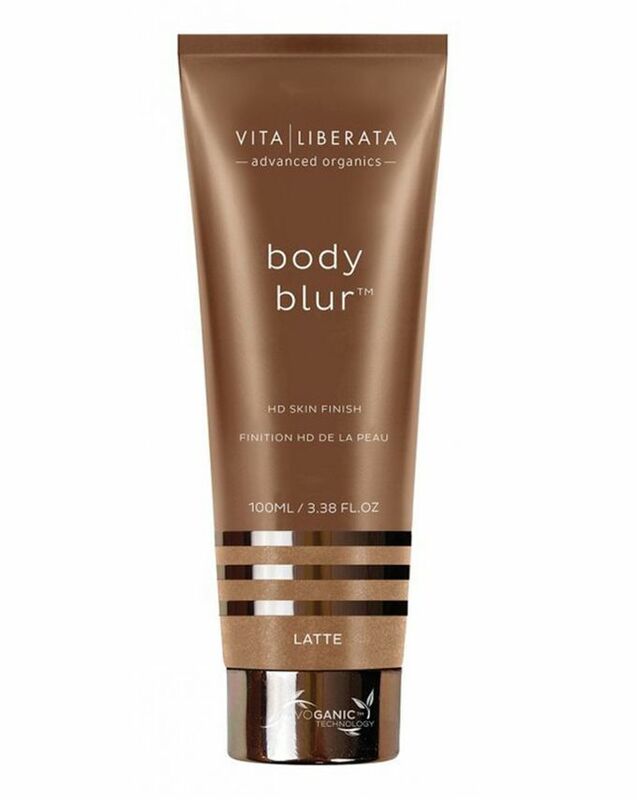 Picture perfect - they call it body blur for a reason; my skin looks airbrushed in photos.